Lapacho Matto Grosso There is 1 product. 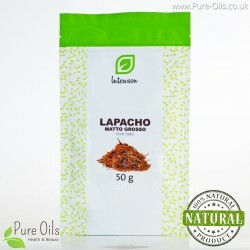 Lapacho Matto Grosso is the bark of the lapacho tree that grows in the region of the border between Argentina and Brazil. With the bark is preparing a brew of exceptional health claims used for hundreds of years by the people of Latin America.